Pure Barre is a high-intensity, low-impact workout that delivers results. Their classes strengthen both the body and mind. At Pure Barre, they energize, motivate, and empower you everyday. Join a family rooted in much more than a workout. The Pure Barre community is always there to support you. Pants and socks are required! Please be aware classes start on time and new clients should arrive 15 minutes early. Late entry will not be permitted. Please wear capri length or longer leggings, an athletic top, hair pulled back, and bring water with you. Socks are mandatory - sticky socks recommended (they are available for purchase at the studio). The studio recommends that you come 10-15 minutes before class begins, to fill out paperwork and meet your instructor. 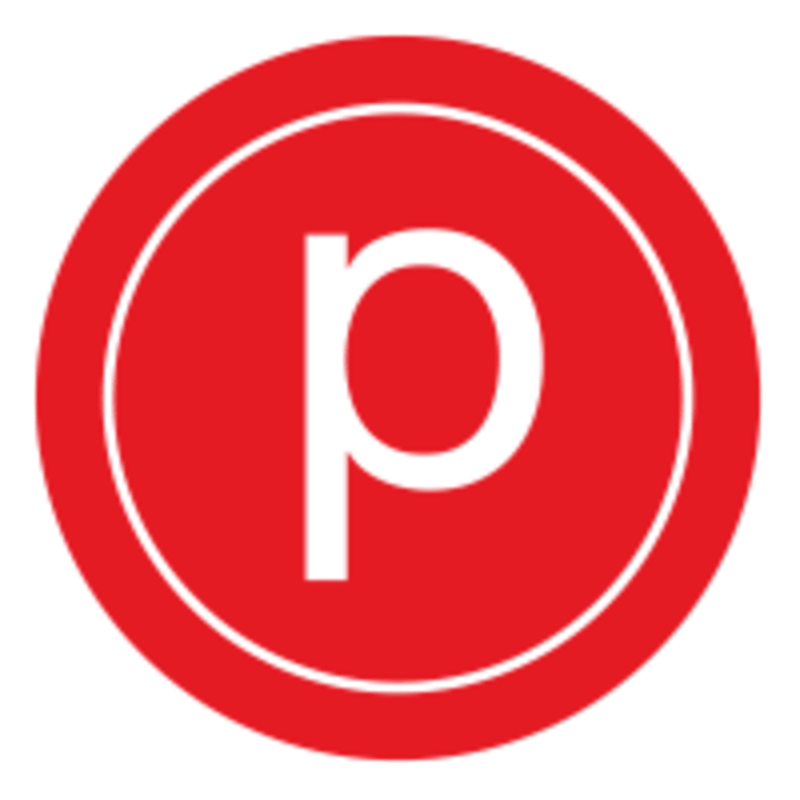 Pure Barre Rocky River is located at 19940 Detroit Road in Rocky River. The studio is in the same plaza as CVS and right across the street from Whole Foods. Best instructor, amazing workout! My entire body is sore. Maggie is the BEST. She will challenge you but she keeps it fun. Great for beginners and experienced barre students (I’ve been going for awhile and she still helps me get in the correct position which is critical for barre). Go see her ASAP! I felt the burn!!! Love the studio!! Emmanuelle is the best. this class is awesome too because they serve beer and wine afterwards! Seriously like taking a chisel to your body. Great class. Emmanuelle was very encouraging!! Emmanuelle is my absolute favorite barre instructor. She’s so knowledgeable and offers amazing assists and modifications.